It reminds me of all the childhood games we used to play as kids on a flight of steps. It is early afternoon and the sun is harsh, burning almost everything in sight. 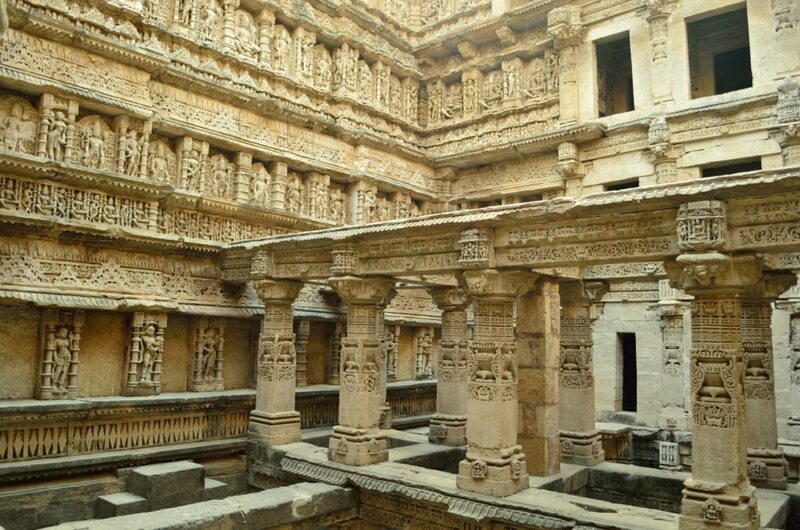 But I stand there mesmerized, looking at the 11th century architecture marvel, Rani Ki Vav which is one the largest step wells in Gujarat, located at Patan, near Ahmedabad. 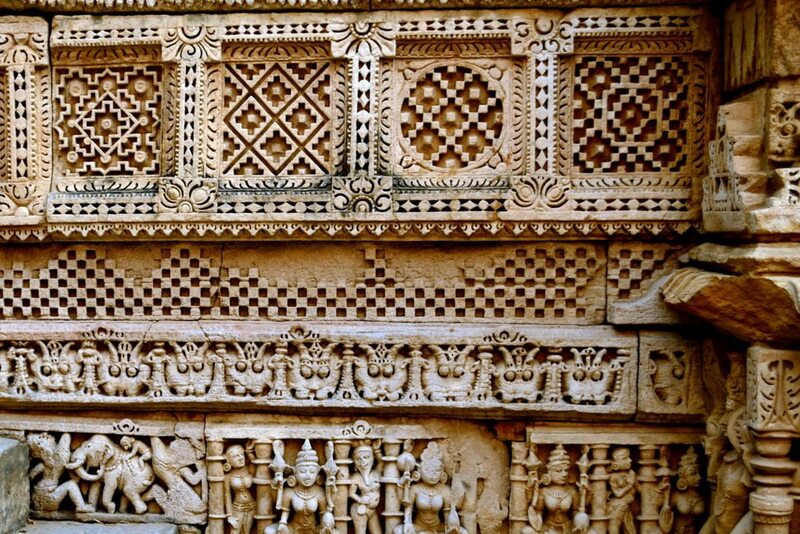 The step well, Rani Ki Vav is an ode to architecture, a poetry in stone, a piece of ornamental beauty where sculptures speak to you from every panel and wall . Descending deep into the ground, the last of the seven levels merges with mother earth. I can see terraces or pavilions at each level supported by pillars, apparently more than 220 of them and over 500 sculptures decorate it. There is probably a tinge of romance in this monument. I have read about kings spending lavishly on their queens and courtesans while queens have built temples in honour of their kings, but this is the first time I have heard of stepwells being built by a queen, Udayamati in memory of her king Bhimdev I of the Solanki dynasty And standing there, amidst ruins is a mesmerizing and a mammoth Queen’s Stepwell or Rani Ki Vav, a UNESCO World Heritage Site that was not known to the world until 70 years ago. 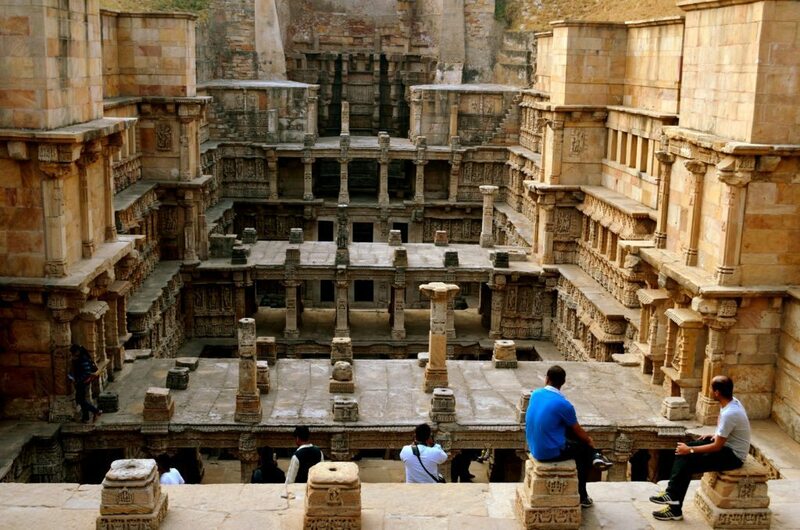 Apparently water was cherished in a land ridden with drought and step wells were considered important than most monuments Perhaps that is why Rani Ki Vav is not just a stepwell. A guide points out that is designed like an inverted temple, with seven storeys as water was considered to be sacred in that era. Size does matter here. 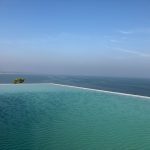 It is 29 metres deep, 65 metres long and 20 metres wide. 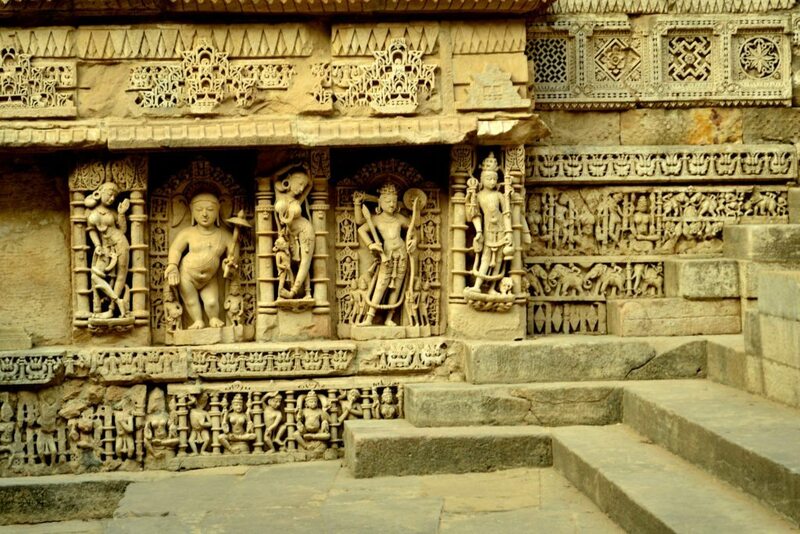 But I forget the dimensions and lose myself in the bold sculptures and the intricate carvings adorning the walls of the well. Gods and Goddesses compete for space. Every face has its own emotions. 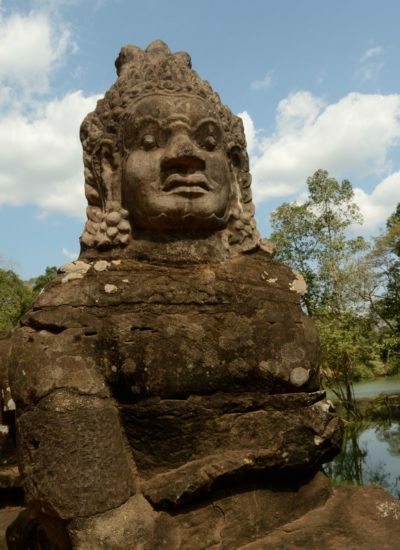 A fellow tourist comments on the many Vishnu sculptures, referring to the Dasavathara or the ten avataars of Vishnu carved . I am told that some of the patterns on the walls refer to the motifs that were used in the handwoven Patan Patola sarees, a craft that involves double ikat weaving which dates back to the era when the Solankis were ruling over Patan . I also learn from my fellow tourists that craftsmen still weave these sarees in the town, although there are just a couple of families here. I walk up to the other end of the step well and look down . There is a mystery about the well as I wonder about its depths. 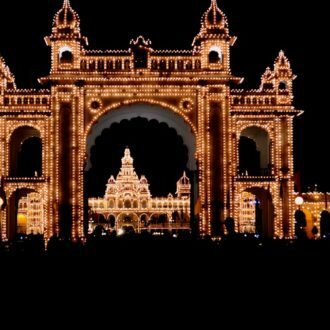 But pat comes the answer from another guide leading a group of foreign tourists .A tunnel used to be carved down under which helped the kings to escape to nearby town of Sidhapur in case of war. 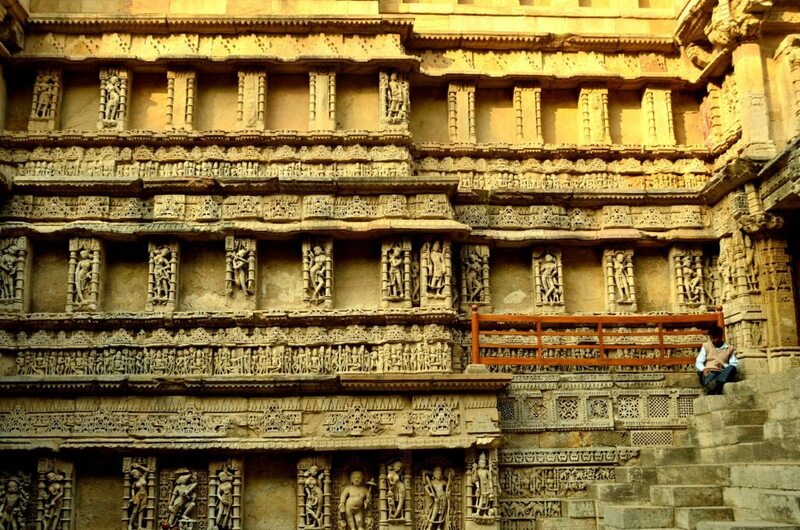 Until a few years ago, the step well was in ruins, layered with silt, which had completely buried it after it was flooded by the River Saraswati years ago. Even today, you can see some of the panels and pillars covered with silt. In fact, the old city of Patan also known as Anhilpur Patan has completely vanished except for the wall of an old fort. 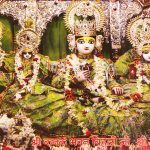 The town was established by the kings of the Chavda kingdom who later established the Solanki dynasty. 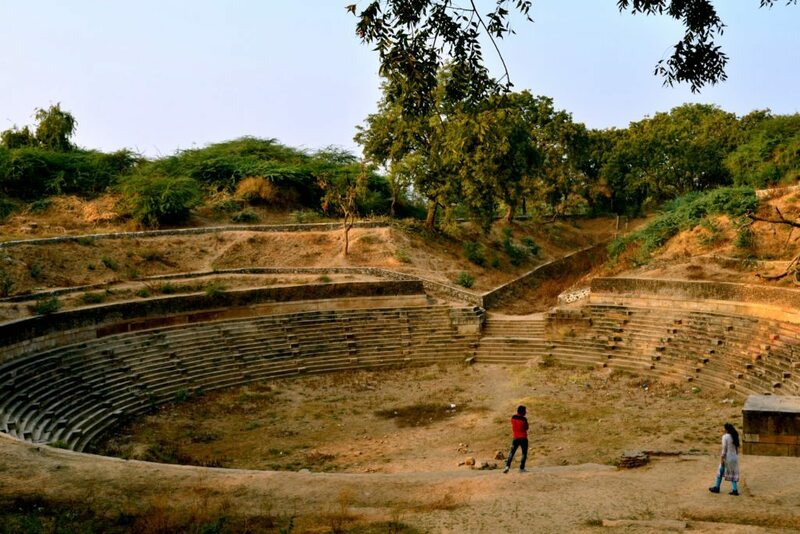 I move on from Rani Ki Vav to see an artificial reservoir, now completely dry called the Sahasralinga Talav built by one of the Solanki king Sidhraj Jaisingh. There is something mysterious about a deserted ruin – one feels that there are secrets buried here under the sands of time. A few tourists potter around, lost in the emptiness around. Walking around I realize that this is where religion meets science. 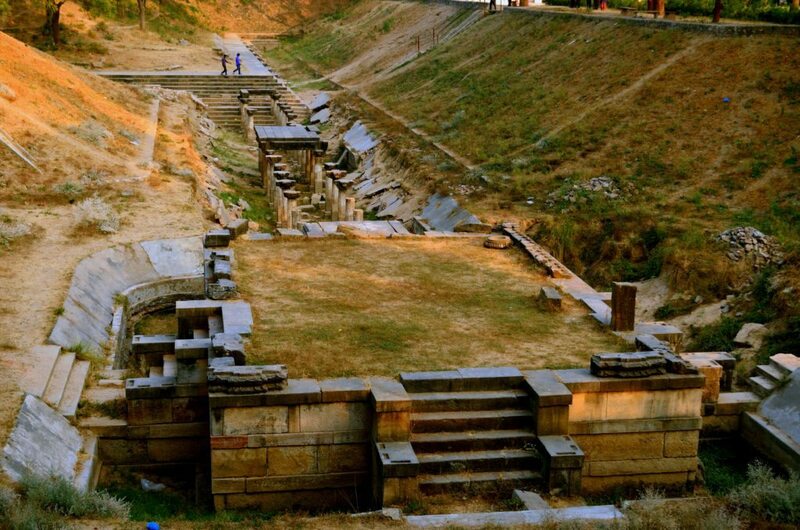 An old engineering marvel, the reservoir showcases the water management system of the Solankis with canals and cisterns, the latter which is 40 feet in diameter. Spread over 5 kms of space, it was believed to have been filled with the water of the Saraswati River which flowed here through a canal. I am particularly taken in by the stone embankments on the banks with a flight of steps leading to the reservoir. To perhaps highlight the sanctity of water, the reservoir once had several lingas on its banks, but you can barely see anything today. 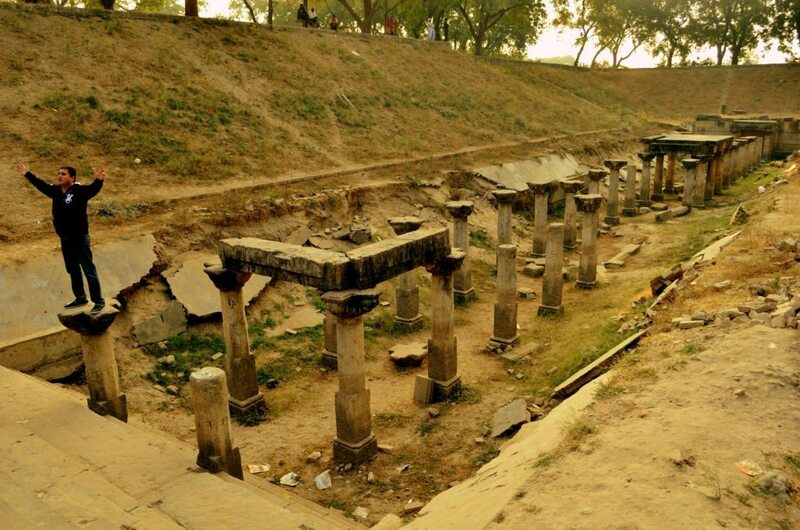 Looking around, I see an old Shiva temple in ruins with just a colonnade of 48 pillars. I stand there for a while until dusk start peering through the branches of the trees, prompting me that it is time to leave. 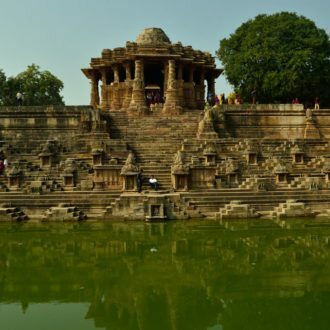 Patan is about 125 kms from Ahmedabad and can be combined with a visit to Modhera. Trains and buses connect these two cities. 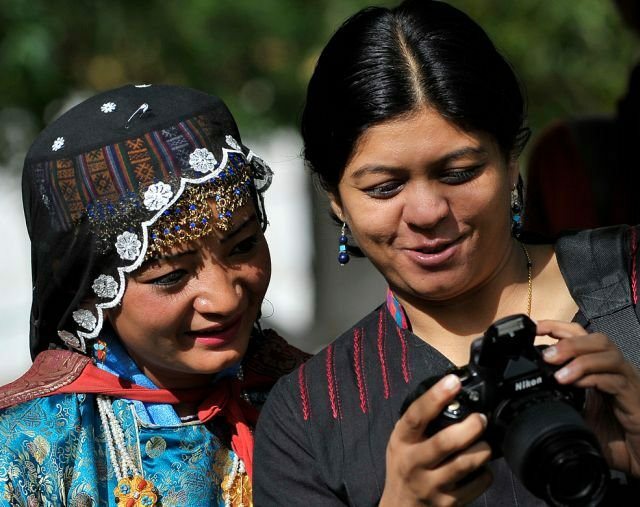 There are medium budget hotels here – you can either visit Patan as a day trip or spend a weekend here. 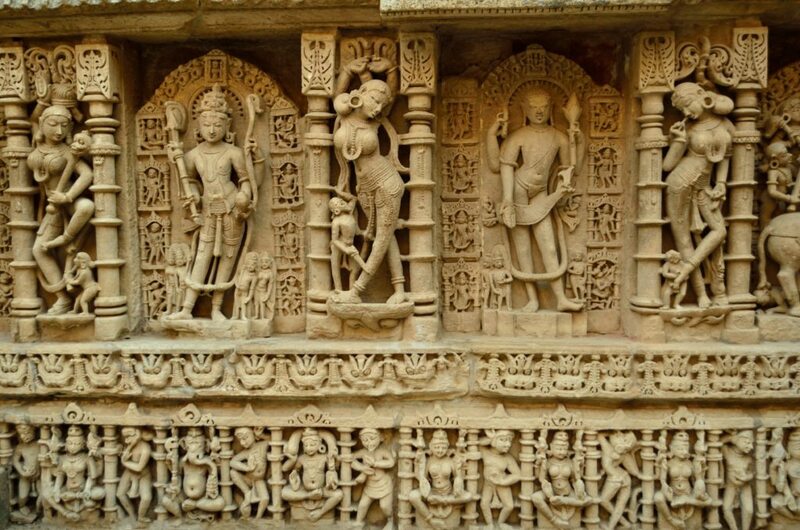 Gujrat is a beautiful place and beautiful sculptures. 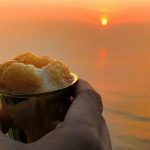 Beautiful pics. 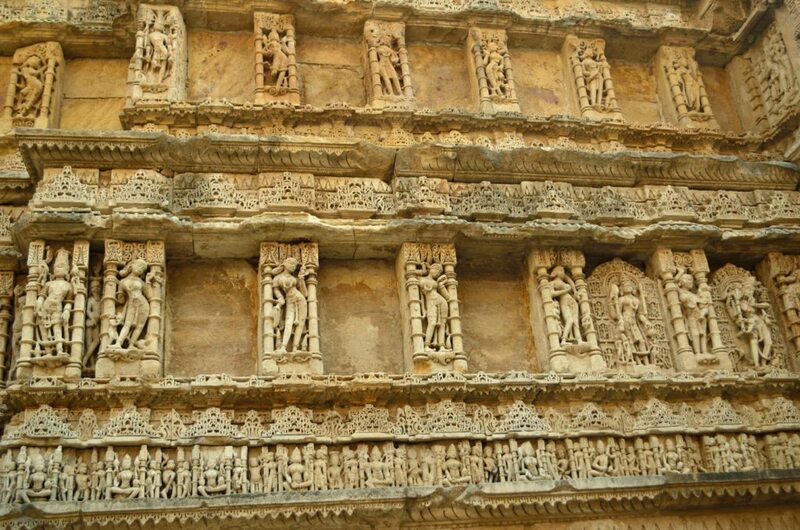 One of my passions is exploring historic places and this popular place known as, Rani Ka Vav is one such place that tempts me. 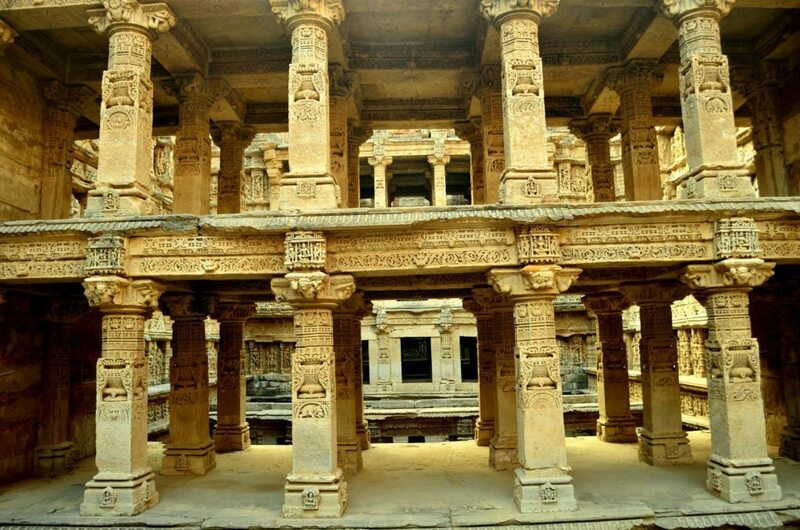 The splendid clicks portray the historic look of the ancient stepwell in Patan, Gujarat. 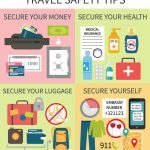 The tips mentioned by you on how to reach this place is of great aid to many of your readers. 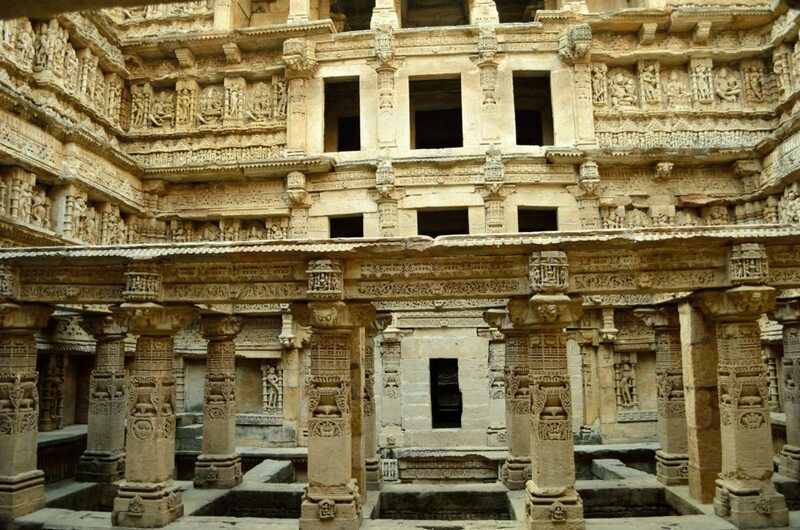 It was a great to know about one of the historical beauty-Rani Ki Vav! 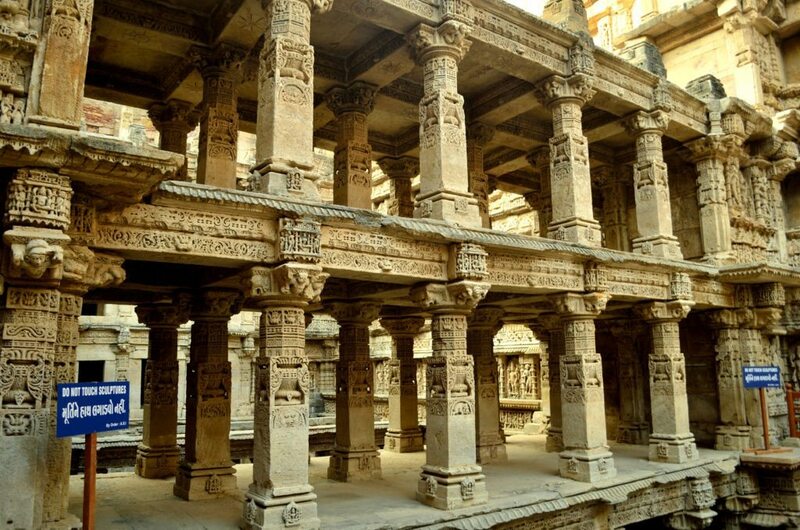 The wonderful post talks very well about the ancient stepwell in Patan, Gujarat putting light on the history of this place. It was an excellent read! Just wow. I wish there was a time machine which could transport me to that era. Im so curious about the lives of people in that era. So much artwork for only a well! Sure our ancestors were fancy. Why don’t they make stone monuments now? Thank you 4 sharing this.